The saying goes that you can’t please everyone all the time – but for British Prime Minister Theresa May it seems she can’t please anyone any of the time with her proposed Brexit deal. Hailed as a solution that unites the Tories because Brexiteers and Remainers alike are aghast at some of the leaked details, the Brexit deal is beginning to take shape. May has already shared the details with her Cabinet colleagues but still needs to sell the plan to a wider audience. In the end, Tory rebels are said to have cold feet about challenging the deal because they fear sparking a no confidence motion in Westminster that could unseat the party at this crucial stage of Brexit. The withdrawal agreement is said to run to around 500 pages and covers Britain’s divorce from the EU. Just like a divorce, one section deals with the financial split, another with what happens to the children – in this case the rights of millions of European Union and British citizens scattered across the continent in countries other than their home nation. 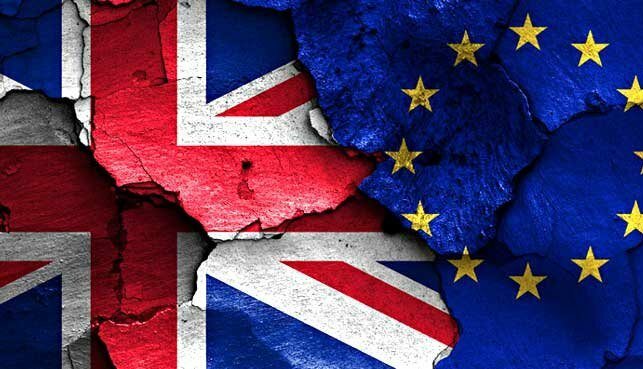 Another section covers the marital property – Northern Ireland and what happens to the border and some words on how Britain and the EU intend to trade with each other once the break-up becomes official. The main squabbling that has taken the time has been dealing with Northern Ireland. Britain refused any solution involving a hard border or keeping Northern Ireland in the customs union or the single market once the UK had left. The EU equally rejected a hard border but argued Britain was either in or out of the customs union and single market and that a halfway house was not acceptable. It seems the solution, although confirmation is awaited, is that the EU are not allowing the UK to stay within the customs union, providing Britain cannot unilaterally leave without putting some sort of border controls in place between the Republic and Northern Ireland. So the deals done? Not really. Tory Remainers and Leavers are both complaining about the arrangements, Labour has indicated their MPS will vote against it and Ulster’s Democratic Unionist Party that shores up May in Parliament are deeply unhappy. To be fair, nothing’s much changed there. Will the deal go through? Probably, because Tory MPs want to stay in power more than they want to see May fail and providing she can do a side deal with the DUP, May has a majority even though her supporters may want to see her squirm a bit.